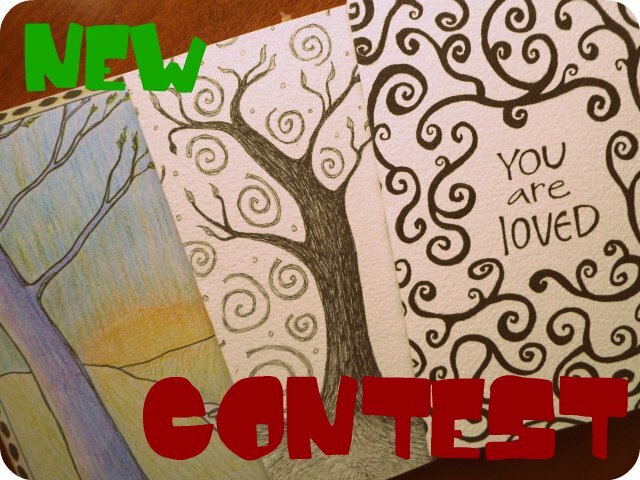 ArtRocks: ARTROCKS ON PAPER: NEW CONTEST! 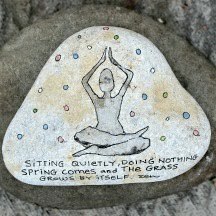 ARTROCKS ON PAPER: NEW CONTEST! 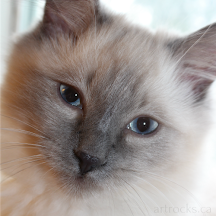 We're back with ANOTHER exclusive ArtRocks.ca contest. Doesn't it seem like just a couple of weeks ago that the last one ended? Oh wait. That's because it did. The rules for this one are the same as always: enter to win by commenting on any new post on the site. 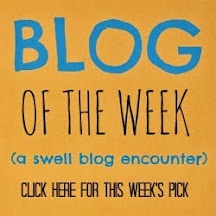 You can enter once per post (remember, think "Wednesdays") until the contest is over on December 5th. When commenting, leave your name and e-mail address, so I can contact you if you win! But this time, we're switching up the prize. As you may know, I've just released a new line of ArtRocks on paper. 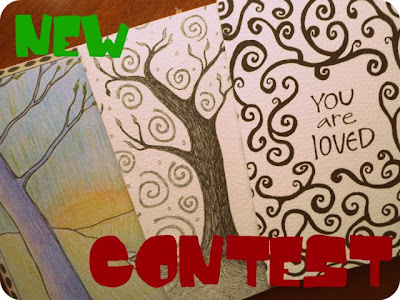 So as you may have guessed from the name, the winner of the contest will receive two brand new art cards and one art print OF THEIR CHOICE! Yeah Karen! This is fantastic, you are such a beautiful artist. I think I'd have to frame them instead of giving them away as cards. Love, love your work!! Karen, I'm just back from the Spring's Church Craft Sale. It was so nice to see you again. I could spend hours reading and looking at all your rocks. Love your new cards also. I met you at the Convention Center Signatures Craft Show and also at the Spring's Church Craft Sale. 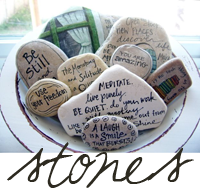 Your artistic collection of rocks, magnets and cards are truly inspirational! Thank you for sharing your beautiful collection with others! 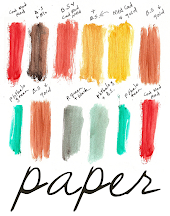 It was wonderful to see your new paper line at the Springs sale. They are such high quality reproductions that no one would know they were actually copied! You have such talent! I hope the sale went well. jfreeman143 & you know the rest!